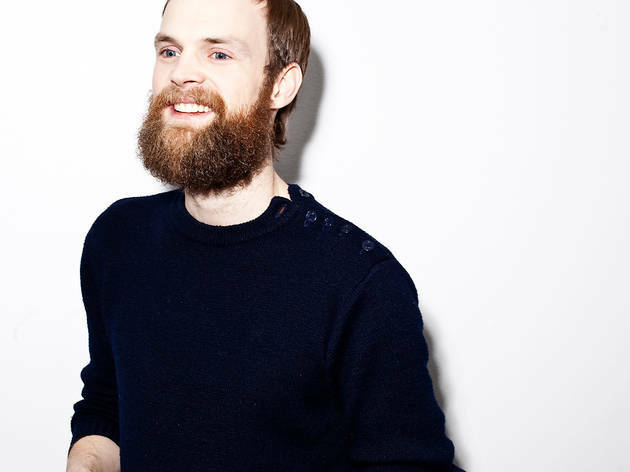 Until last month, Todd Terje was perhaps the most popular DJ/producer never to have released an album. The Norwegian, as remarkable for his wry humour as for his brand of funky nu-disco, exploded on the scene with his 2012 mega-hit 'Inspector Norse'. 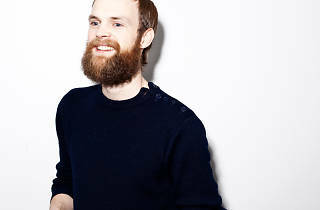 He then spent two years treading water with a string of fun if unexceptional remixes of old-school dance classics, punctuated by the odd original track (such as the banging 'Ragysh'), before releasing the cynically titled but well received 'It's Album Time' in April. He'll be headlining this disco-flavoured closing party at Villette Sonique. Also on the bill are Gavin Russom, one half of synth-disco act The Crystal Ark (performing the day before), and Paris-based duo Acid Arab, whose brand of Middle Eastern techno has been making waves in the capital's clubs scene.